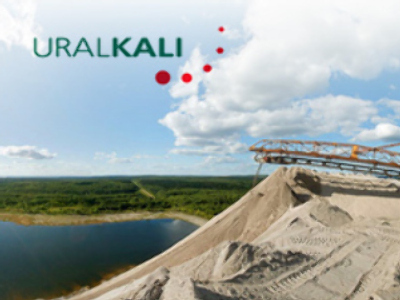 Russian fertilizer producer, Uralkali, has seen IFRS based Net profit for 1H 2008 soar 260% year on year to $559 million. EBITDA for the half came in at $730 million, up 202% year on year, on Revenues of $1.15 Billion, up 114%. The company attributed the results to increased production coupled with strong global demand and prices for potash, which they are expecting to continue.